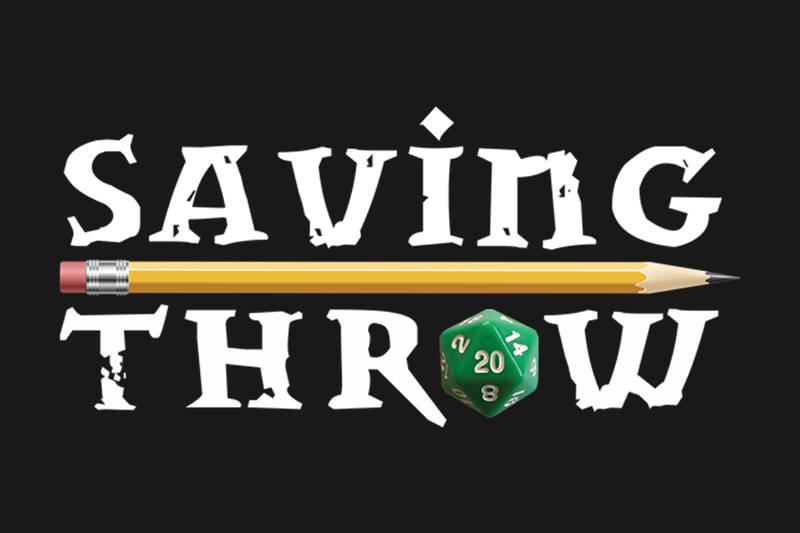 Another week down, another set of Saving Throw clips from Twitch! 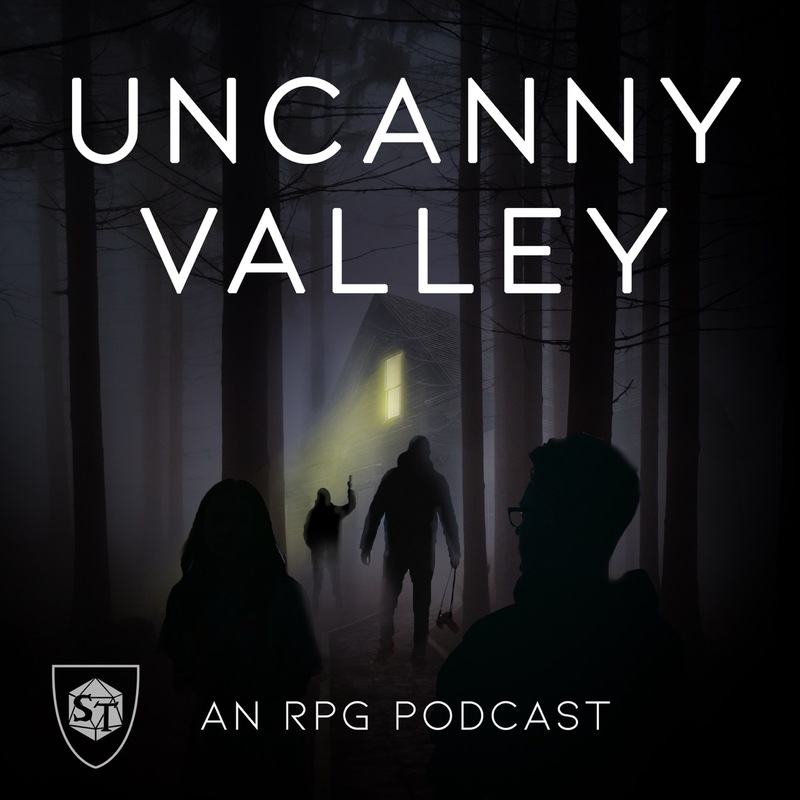 This week: Kaiju went on a rampage on Tempting Fate, it was awards season on The Broken Pact, the crew gets another gun on their side in Deepwater Deep, and it’s time for Finals on Wildcards: East Texas University. The gentle approach is a bit different as a kaiju. When it comes to kidnapping Amy, the gang is well-prepared. Somehow, I think he’s having trouble getting his point across…. Sam and Revati, in a defining moment of their friendship. Tooki offers Hermitide some life lessons only a native of Florida can teach. The Mended Pact try to take a well-earned break from their work with the Guildpact to attend a Simic awards banquet dinner, but find themselves in the middle of political and literal combat, as contentious factions come to violence at the festivities. Also, we learn a bit more about the past of one member of the party, while another discovers something new about themselves. Take a look at what Reuben Bresler had cooked up on the full VOD above, and check out highlights below. Lucian (Gaurav Gulati) gets a visit from his parents. …and his housekeeping efforts leave something to be desired. Tutturu (Ashlen Rose) sheds some light on her past. One of many talented (and humble award) recipients from the evening’s festivities. Velma (Riley Silverman) knows full well that journalism can, but Thieves Cant. Velma and Lucian’s mother were…acquainted. Captain Dean (Jesse Durant) & Nolbavabek (Jordan Pridgen) make the crew’s feelings about “plans” crystal clear. The Vesk belief system still confounds newcomers. After an act of assassination, loot > grief. For the Captain and Bek, it’s a matter of trust. Honorable Death Fever: Catch it! Ruffalo let’s it be known where his loyalties lie. Rhan and his folks make amends over polos. Addie’s still on the head librarian’s bad side. Rhan’s appreciative for his friends. Calvin is less than appreciative of Rhan’s use of his phone. When a stranger with fangs attacks, Sawyer jumps into action. That does it for this week! Be sure to keep an eye out on the schedule to stay in the loop for all of Saving Throw’s shows, and if you missed any of yesterday’s Spring Break marathon, catch up on VOD and maybe throw some loot the channel’s way to help support them in all they do. Until next time, GO RAVENS! !